Suri's site. 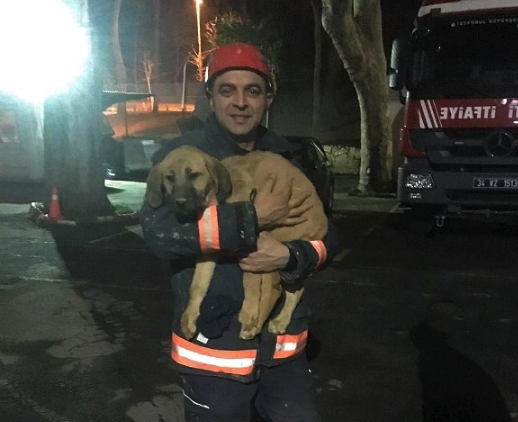 : Repost: Puppy Trapped 200 Feet Underground Had No Idea He'd Make It Out Alive He was there for more than a week. 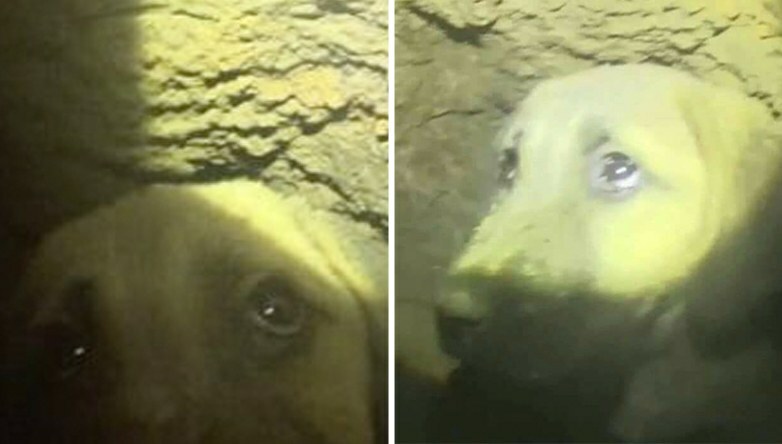 Repost: Puppy Trapped 200 Feet Underground Had No Idea He'd Make It Out Alive He was there for more than a week. It's unclear how the young dog ended up within the well in the town of Beykoz, Turkey, but residents were alerted to his predicament by the sound of whimpering. One look at the narrow space made clear that he could never escape on his own. 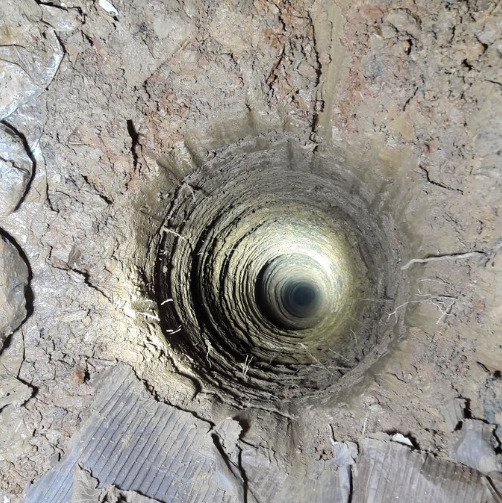 The earthen hole, while just under a foot in diameter, dipped more than 200 feet below the ground. While helping the pup might have at times seemed impossible given the circumstances, rescuers alerted to predicament refused to give up trying. The lucky young dog, who has since been named Kuyu (Turkish for 'well'), was examined by veterinarians and found to be in good health — but his story gets even better yet. Imagine if we were in kuyu's situation, must be scary, depressed, terrified and shaking being alone deep down in that scary pit.